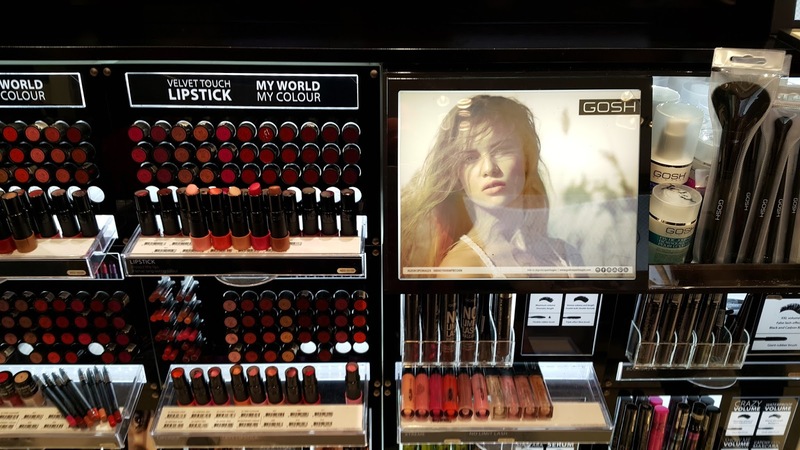 GOSH Cosmetics – the innovative and trendy Danish cosmetics brand is now available in United Arab Emirates. 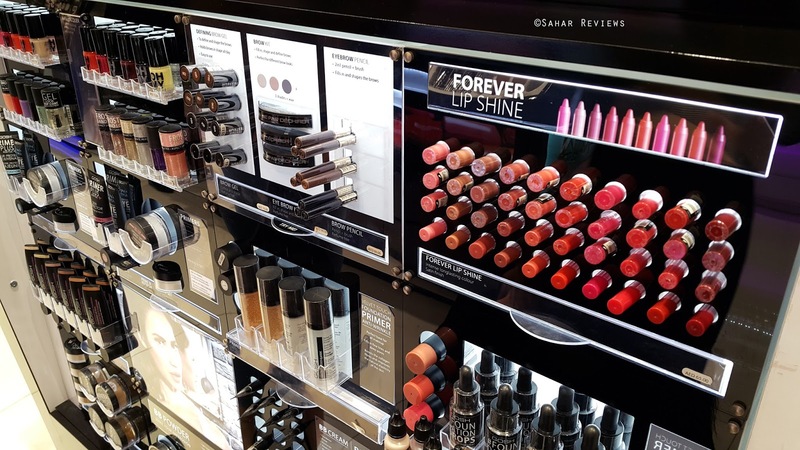 When I was invited by Samar Karam, the brand manager of GOSH Cosmetics for a makeover session, I was beyond thrilled to learn more about the vegan, paraben-free and cruelty-free range. Fortunately, I also was sent back with some of their best-selling products to sample, and I can’t tell you how excited I was by these bits! 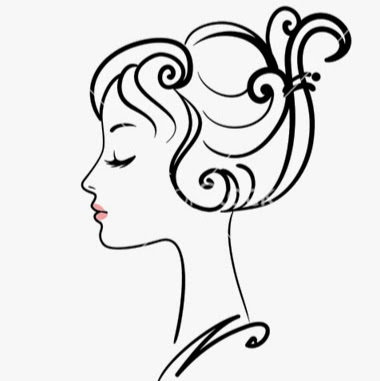 And of course, we’ve prepped up an exclusive beauty treat for all my lovely readers. 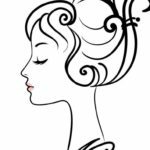 The lipsticks are formulated with beeswax, natural carnauba and candelilla waxes and hyaluronic acid. 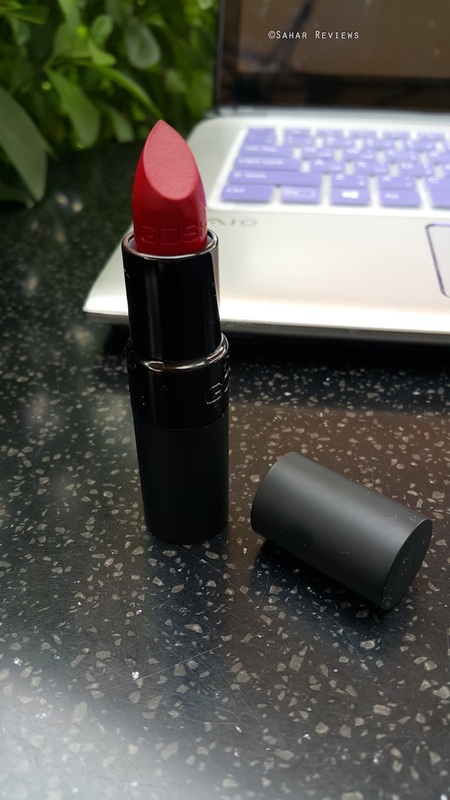 The lipstick does not feel drying on the lips at all – it gives a slight velvet sheen and is very comfortable to wear all day. The staying power is average to good. While this does require touch ups during the day, the reapplication is not the slightest bit uncomfortable. 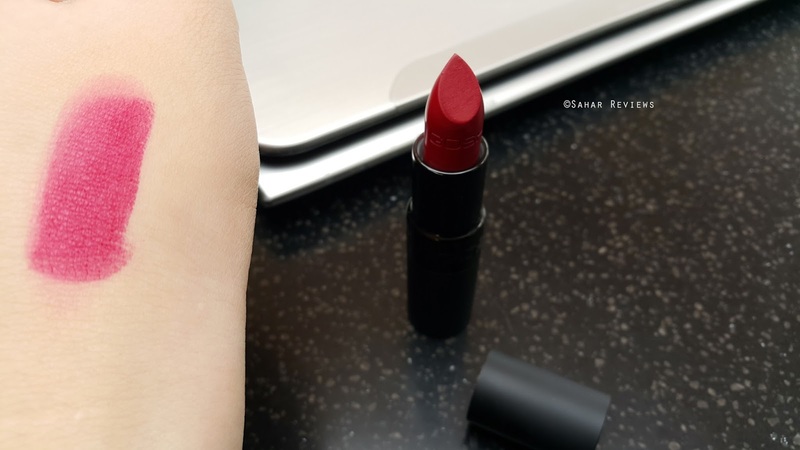 The plus point; the fairly extensive range of shades and the non-drying feel. I’d love to try their other shades! Available in 5 shades (002 Ivory, 004 Natural, 006 Tawny, 008 Honey, 010 Tan). 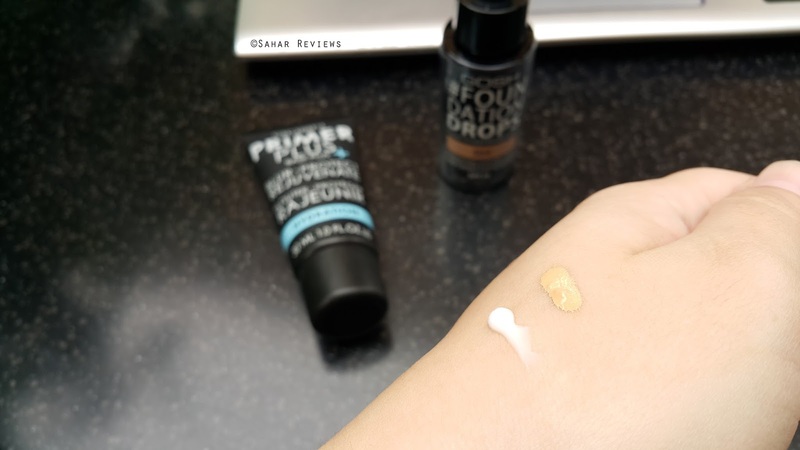 The foundation has an ultra-light texture, is completely oil-based (formulated with Argan oil), it gives a medium but buildable coverage and is very easy to apply. The foundation comes together with a glass pipette that allows you to dispense the foundation drops (hence the name). I have mine in the shade 004 which is the perfect yellow undertone, light foundation. You need the shake the bottle well before using. For medium coverage, you’ll need 4-5 drops for your face and neck. 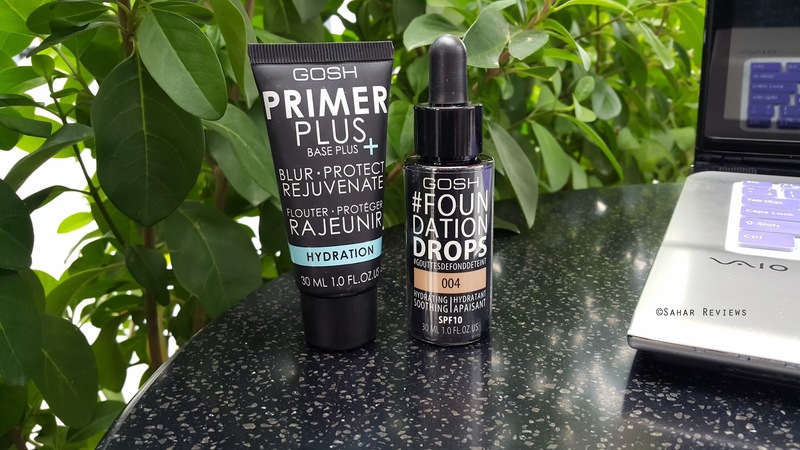 Like most oil-based foundations, the emollient ingredients in this will give you a dewy finish. This works very well for dry, dehydrated skin types. If you have combination to oily skin type, this definitely needs a setting powder. If you use the primer together with the foundation, it doesn’t cake up. 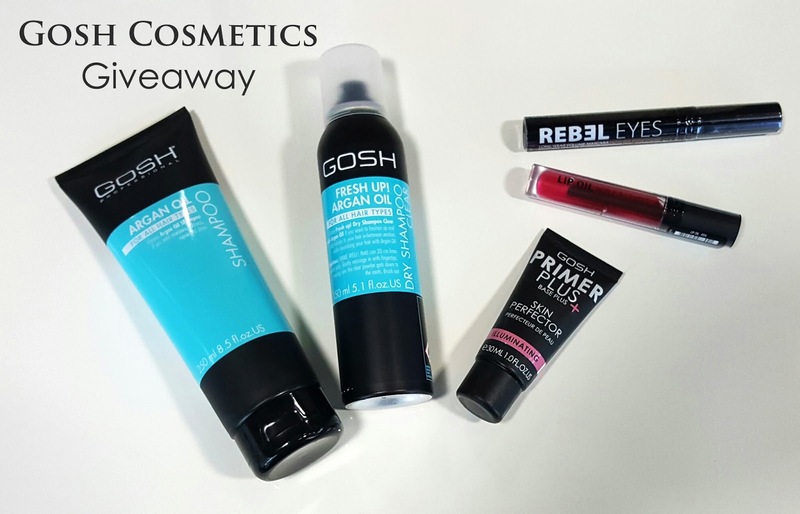 Would you like to win a beauty hamper, courtesy GOSH Arabia? Just fill in the details listed in the rafflecopter app below, and be 1 of 2 lucky winners. The giveaway will end on 12/04/16 at 12 AM Dubai Time. Lovely giveaway! Done…Would love to win with you! Participated and followed all the steps. Hope to be lucky to win with you. Done all the steps. 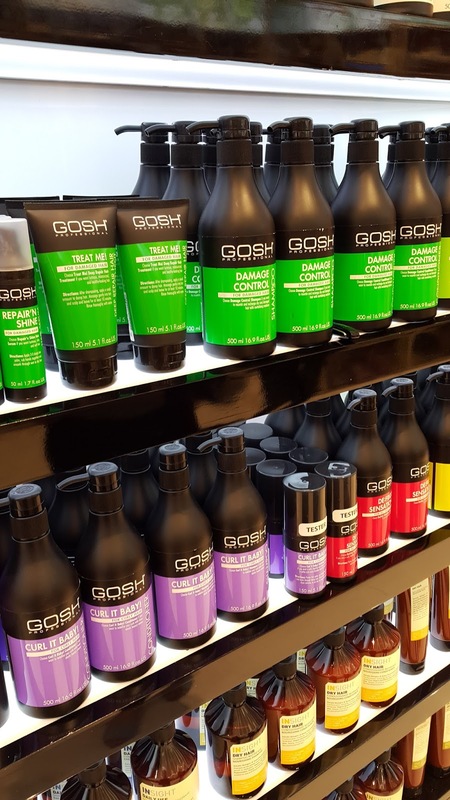 Hoping to win Gosh products. 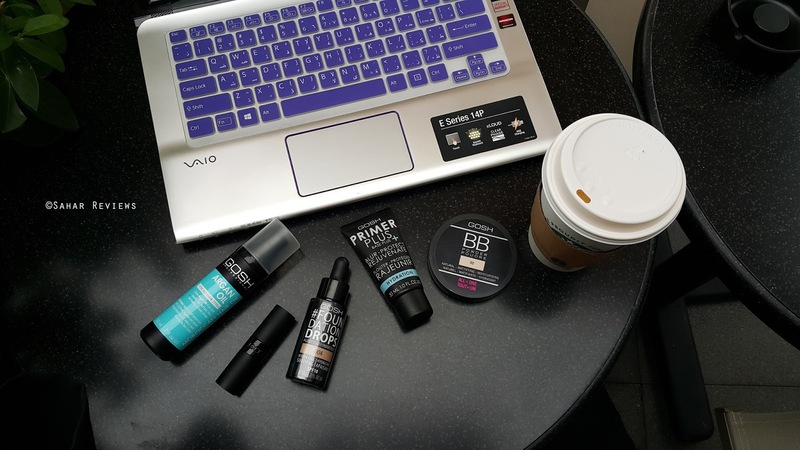 Their products are amazing <3.